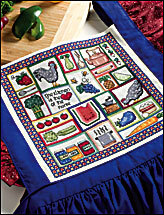 Displaying 1 - 20 of 20 item(s) found. 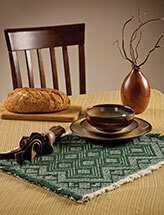 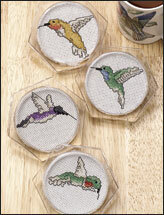 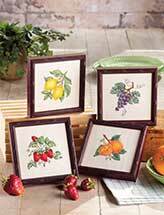 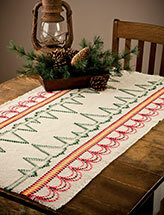 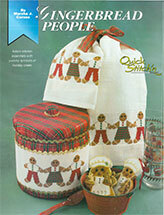 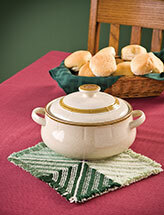 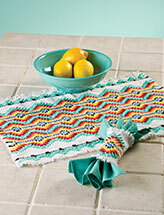 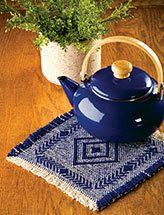 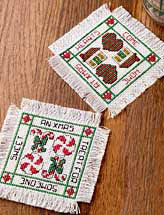 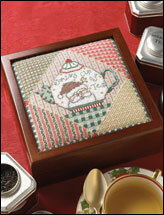 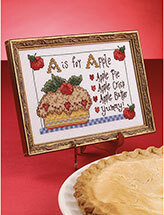 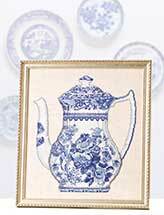 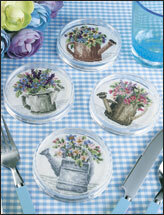 Spice up your kitchen decor with these pretty cross-stitch patterns from e-PatternsCentral.com. 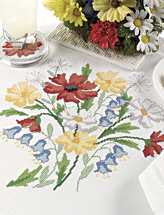 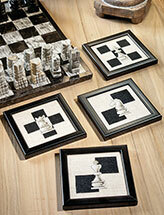 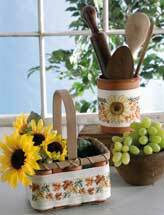 You'll find designs that are perfect to use all year round as well as patterns that are a little more seasonal. 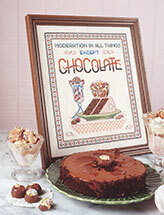 Use these kitchen cross-stitch patterns to make coasters, towels, canning jar tags, an apron and more. 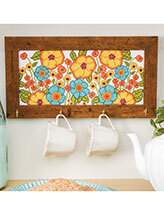 Don't wait. 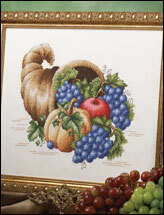 Download the pattern for your next cross-stitch project today.